Trajectories aren’t simple things. 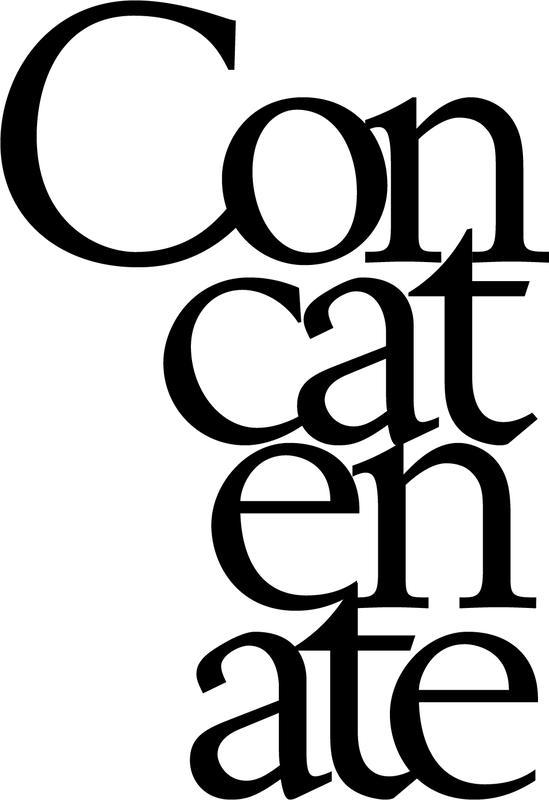 Rarely do they describe a clean arc from intention to fulfilment, they stutter, stall, or veer off alarmingly into other things for years on end. While the magical thinking of the media (wish for it and you’re there) and the seamlessness of the carefully crafted CV would have us believe that artists lives are a smooth progression from school through university to professional success, this isn’t so. Rarely are artists (or anyone’s) lives that explicable. It’s perhaps more truthful and revealing to approach graduate shows not as the fulfilment of a qualification, the launch of fledging artists or intimations of future success but as waypoints of developing trajectories and the products of each artists’ path finding at this time. Ceramics, photography by Greg Ackland, photography courtesy of the artist. As the Helpmann Graduate show draws artists from four art schools and isn’t limited by size or quotas, it’s the quality of the work that shapes the exhibition. This year, this has resulted in an expansive show of twenty eight artists, who it’s heartening to note are at a range of different career and life stages as well as working fluently across their chosen media and forms. While unrestricted by curatorial themes, common concerns and preoccupations emerge within this diversity of forms, paths and practices. Subtle illusions and allusions abound in work that is complex, engaging, highly conceptually and technically realised and that creates and meditates on its own place in the world. The elusive spaces of memory lie within the work of Carolina Facelli and Thom Buchanan. Carolina’s La Siesta, a meticulous recreation in greyish box board of a domestic setting of chair, pouffe and lamp offers a tabula rasa space for reverie that is charged in its curiously neutrality making it readable differently by each viewer. The receding perspective lines of the fictive city in Thom Buchanan’s large Landscape Lost are as effective as a Uccello in pulling the viewer through the paintings melting surface into its sensual dissolving depths. While the haziness and layering of Buchanan’s work evokes the fugitive nature of memory, Lyn Woods seeks rather to fix fleeting sensations of light and colour in the dense materiality of applied paint in her rigorous and monumental series of paintings, Local Time. Here the slabs of colour hold together and resonate, precisely invoking the persistence of these elementals. As Local Timeconcretises the fleeting, Elizabeth Hetzel’s painting and video installation Breathing Place constructs a small field of drifting sensation that is gently immersive. 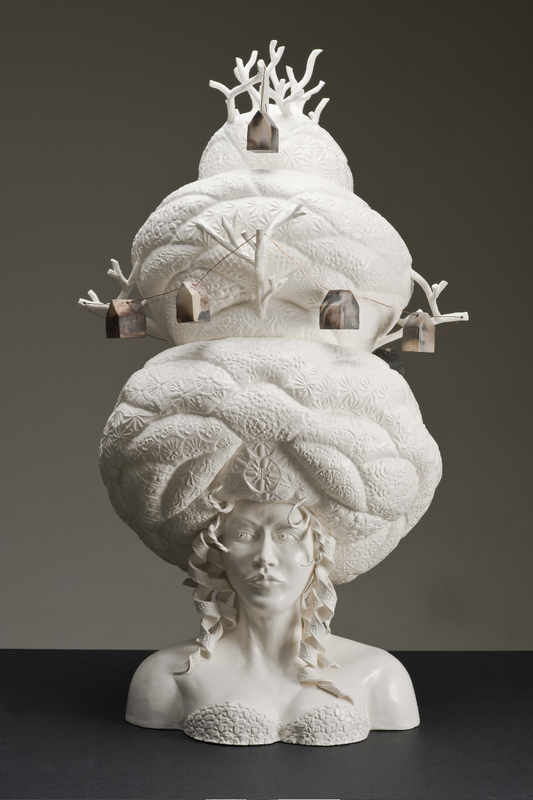 The intersections of human culture and nature flow through much of this work and are most intriguingly explored in Klaus Gutowski’s intricate stoneware bust Epilogue of the Abundance of Beauty: Mary-go-round. A woman’s bust with her elaborate hair bee hive like and coral patterned, adorned with branching growth and garlanded with miniature houses, Mary-go-round recalls the fashion excesses of pre revolutionary France, 18th Century England and Nigerian headdresses. With the look of a ritualistic object itself, Mary-go-round collapses the imposed divisions between nature and culture making apparent the natural costs of our self obsessive consumption. Jamie Z too inverts the culture of waste in her photographic seriesSpace Junk, floating crushed cans and broken rice crackers in black space lending them an otherness and grandeur revealing their beauty and true value. Weightless, Endless Faithless, a video installation from Scott James with its mirror images of slowly revolving antler like branches suggests a nature that is ultimately inexplicable to human knowledge. While Cathy Frawley’s sophisticated installation Present with its collection of painted rocks, painting and assemblage of small video projections showing seemingly endless rain creates a net of relations between things, continuity/stillness, like/unlike and a cyclic sense of time and renewal. Joshua Searson’s memorial wall of masculine failure Ultimate/Failure, a series of screen printed metal plaques of masculine shortcomings’; ‘for going home early’ ‘for leaving the job unfinished’, ‘that I don’t have the tools for anyway’ poignantly exposes the cost of the myths of masculine omnipotence as it deftly takes them apart. Gina Ray Zwar’sVariations under Domestication refashions the chemical toxicity of glue into an intricate metaphor of and absorbing investigation into the complex patternings of evolution and humanity’s debasement of it into the merely decorative and domestic as well as a sly comment on the adaptive variations of the feminine. As many artists draw on the world and their relations in and to it, others, Kim Buck and CJ Taylor create worlds wholly self contained. It’s the clean precision and grace of Kim Buck’s figures as they fall out of time and space that evokes a mythical sense. Named after the universal constants, her figures are impelled by these forces beyond their control, balanced at the point of decision between holding on or letting go they entrap the viewer in this caught moment. 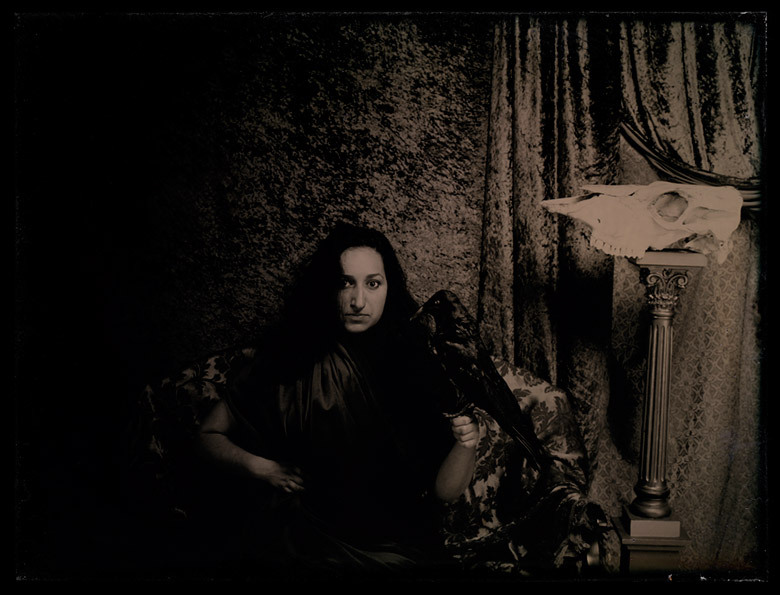 The malleability of the past underlies CJ Taylor’s dark and lustrous tintype photographs Scenes from the Plastic arts of Man and Animals as they draw on photography’s indexical qualities to verify this complicated fictive world. As if daring the viewer to disbelieve, these images hint at 19th scientific photography and reshape past and future prickling at current anxieties around science, knowledge and what might just be accepted as real. In fairy tales it’s the children who leave the path and fight their way through the forest they’ve been warned about that receive rewards manifold and magical. Whether carefully treading, following animal paths or laying down breadcrumb trails for the ravens, the strength and depth of the work seen in the Helpmann exhibition is evidence enough that the un-smooth path is the one well chosen. Disclosure: Jemima Kemp is married to CJ Taylor whose work is currently showing in the Helpmann Graduate Exhibition. She wishes he would choose shorter titles for his work sometimes.